OOOOppphh! I've been nipped in the bum by life-in-general and I'm going to be out of town for the weekend! 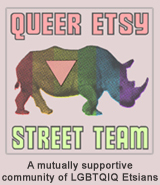 Before I go, though, I'd love to introduce you to one more shop for the month of July! This shop became one of my favorites the moment that I first saw it, and the reason for that is very basic, and very simple. The shop reminds me of home. When I moved to Canada, I already knew how much I would miss Washington state but I had no idea at the amount of homesickness I'd feel for familiar sights and scents I was leaving behind. Don't get me wrong, British Columbia is beautiful! But it just doesn't quite stack up to the familiar beauty of home. 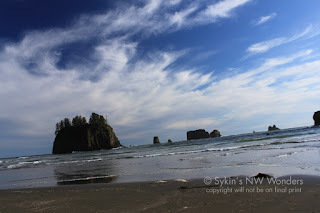 Sykin's NW Wonders on Etsy is filled with photography of familiar places from my past. 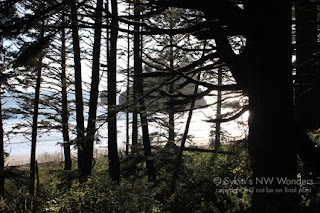 From views of beautiful La Push, Washington to pictures of rainforest and driftwood on the beach. It's all familiar to me. I've been there many, many times. And Sykin's photos show off the absolute beauty of the area to perfection. Sykin's NW Wonders also carries a handful of other handcrafted items. Jewelry and accessories are scattered like pebbles on a beach among pictures of sea, sand and forest. It's a wonderful shop and I'm positive you'll enjoy a visit so go take a look! TO VISIT SYKIN'S NW WONDERS ON ETSY YOU CAN CLICK THE PICTURES ABOVE OR, IF YOU'D RATHER, CLICK RIGHT HERE! You may also enjoy visiting Sykin's website or Facebook page! I live in Portland, never been to those WA beaches but the photos are wonderful! I can see why it would make you homesick. I love living in the Pacific NW and the Oregon beaches are great too. Thanks for posting this feature on Skylin's shop, I really enjoyed it.